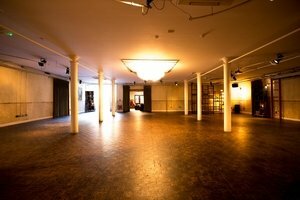 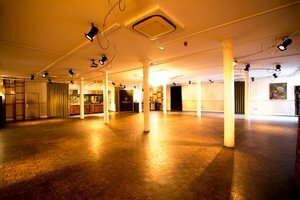 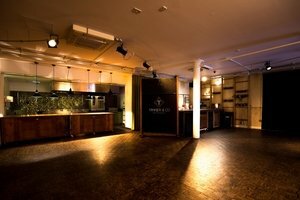 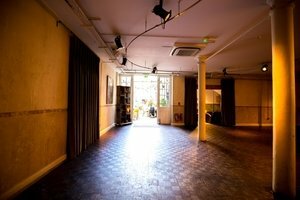 Just an 10 minutes walk from London Bridge, this 1,500 square feet space is suitable for fashion shows, events and product launches. 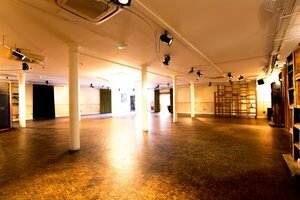 The space is situated on the ground floor of an industrial looking building. 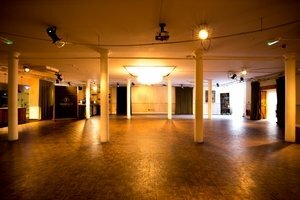 It is a large event space with a brown color scheme, white walls, high ceiling and brown flooring. 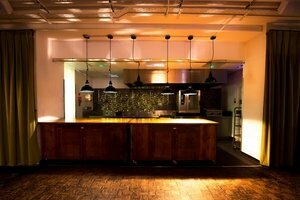 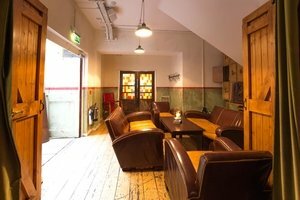 It is equipped with kitchen, sound & video equipment and bar.